Before we even get started, I’d like to thank Rich Benton for contacting me out of the blue on my Facebook page to send me these tracks. Rich was the synth player in The Enter, who you may recall had a one-off track on the excellent Young Blood compilation, the gloomy “The Contract.” While this single was never released, Rich informs me that these two tracks were recorded midway through their four year run and then subsequently pressed to a white label 7”, which never was released to the public. The tracks were recorded in 1985 at Slaughter House Studios in Driffield UK. Rich also filled in a few more gaps about the band, otherwise a three-piece based around vocalist Paul Smith. Drummer Danny King (who has since passed away) also performed and helped with the programming, and as Rich claims, was “the only real musician in the band.” Of course, we all know that these things don’t matter much in the DIY-minimal synth world, as The Enter definitely tapped into something special. 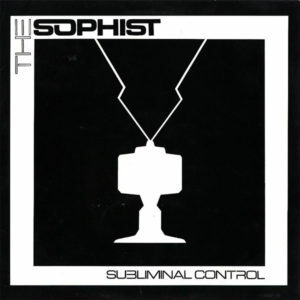 These two tracks aren’t as gloomy as “The Contract” but are definitely equally enjoyable – a bit more polished and poppy for all lovers of obscure new wave. Thanks again Rich, and happy Friday, all! 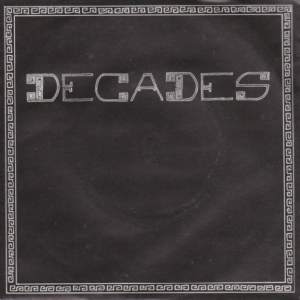 Here’s a mysterious pair of 7” singles from UK-based post-punk/minimal synth band Decades. 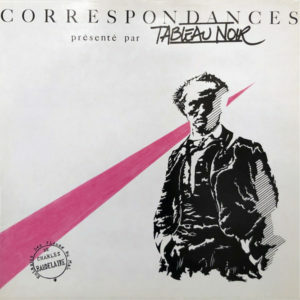 Not to be confused with the French band of the same name (though these singles were pressed in France), this particular project released only two 7”s in the early 1980s on the equally unknown Emperor label. All four tracks feature glacial drum machine rhythms (most likely DR-55), deep bass, eerie synth lines, and hypnotically stark guitar. The vocals float on top, adding a sense of dread to an already gloomy cocktail. Definitely not for the faint of heart, but an amazing listen that calls The Cure’s incredible Carnage Visors soundtrack to mind. 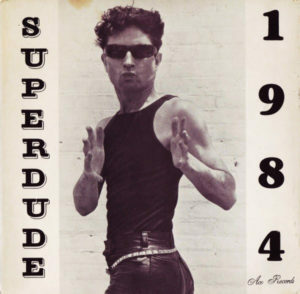 This one was already featured on Mutant Sounds forever ago, but it’s due time for a new rip and a new light to shine on this excellent electronic compilation from 1983. 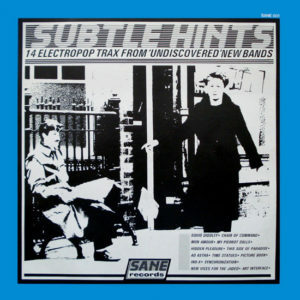 It’s gotten quite rare and pricey over the years, but remains a legendary entry into the UK’s minimal electronics and post-punk underground. 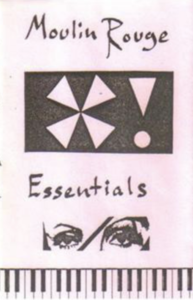 Legend has it that most of these tracks were demos, and with a handful of exceptions (Art Interface, My Pierrot Dolls, a reissue of Chain of Command, and rare 7”s by Ad Astra and Picture Book), this compilation features their only released tracks. I’d like to thank Thomas for his time and effort in providing the amazing rip here, and thanks as well to all the folks I was in touch with who offered to rip this one as well to put it back into the world. This one is for you guys, from you guys <3. 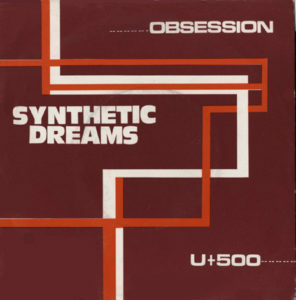 Here’s the full discography from UK post-punk/synth band Synthetic Dreams. 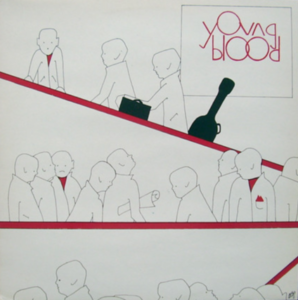 The four piece band released two singles in 1981 and 1982, respectively. 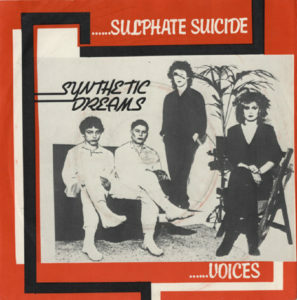 Their first release isn’t as well known as the Sulphate Suicide 7”, but is just as good (if not a little better) in my book. The first track, “Obsession,” has an excellent punchy wave sound with lots of post-punk influence. 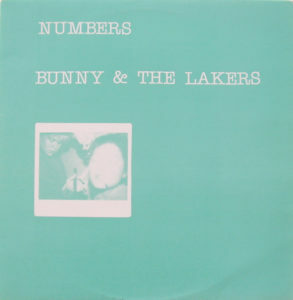 However, the B-side is the real winner here- gloomy and dirgy, dripping with buzzing analog synthesizers. 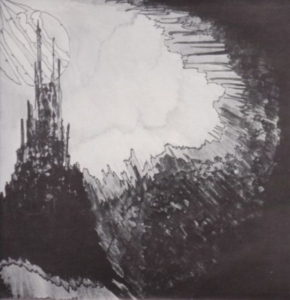 Speaking of their second 7”, I’ve decided to include someone else’s rip of it here as well for those who don’t know it, as the blog who originally uploaded it has since disappeared into the either. More of the same excellent sounds here- the A-side being a spastic near-instrumental, and the flip containing much of the same synth-heavy energy, with more vocals this time around.